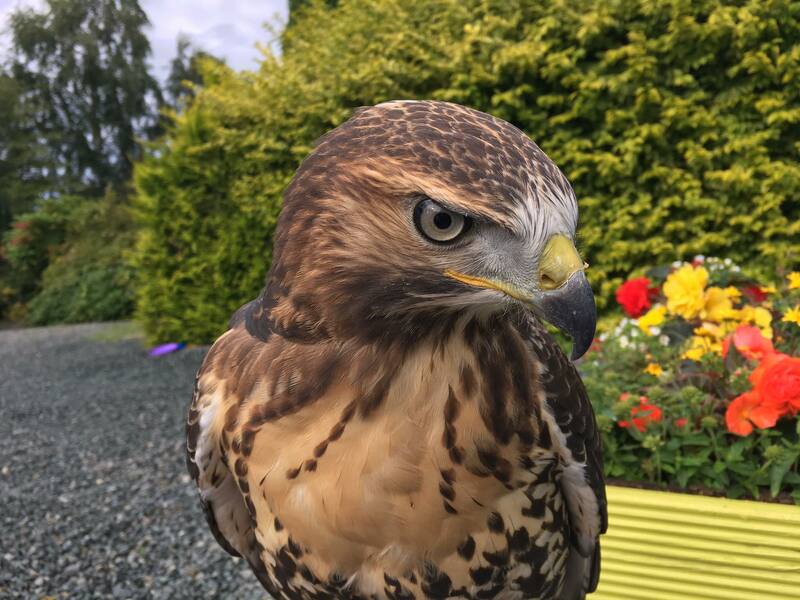 Falconry Ireland is pleased to offer our visitors the opportunity to engage hands-on in this most ancient of field sports. 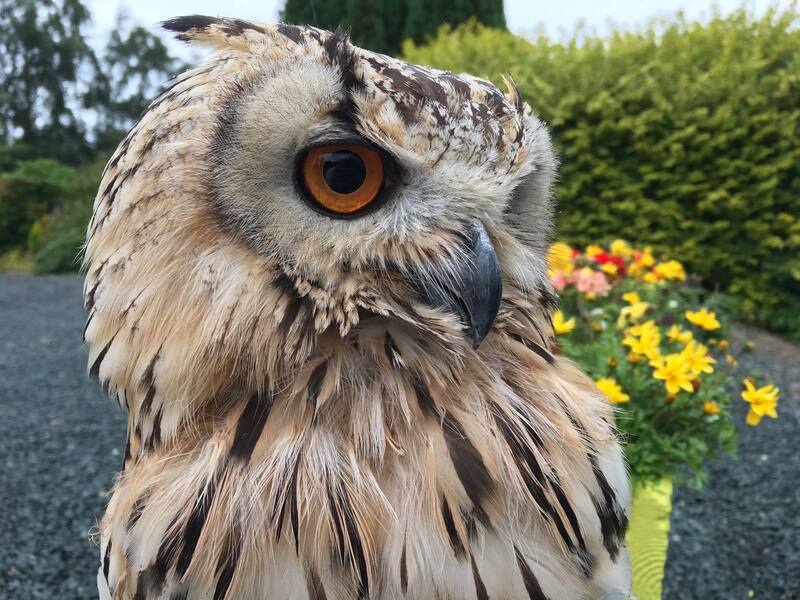 We invite you to watch the fascinating sport of falconry come alive in the beautiful surroundings of Woodenbridge, deep in the Garden of Ireland. 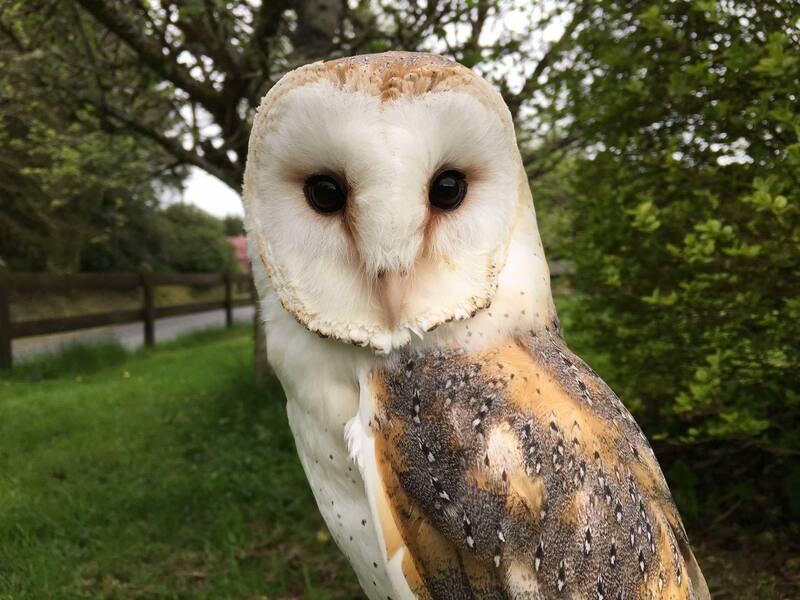 Our falconry is situated in rolling countryside on the banks of the historic Goldmines river, less than 2 hours from Dublin city centre. 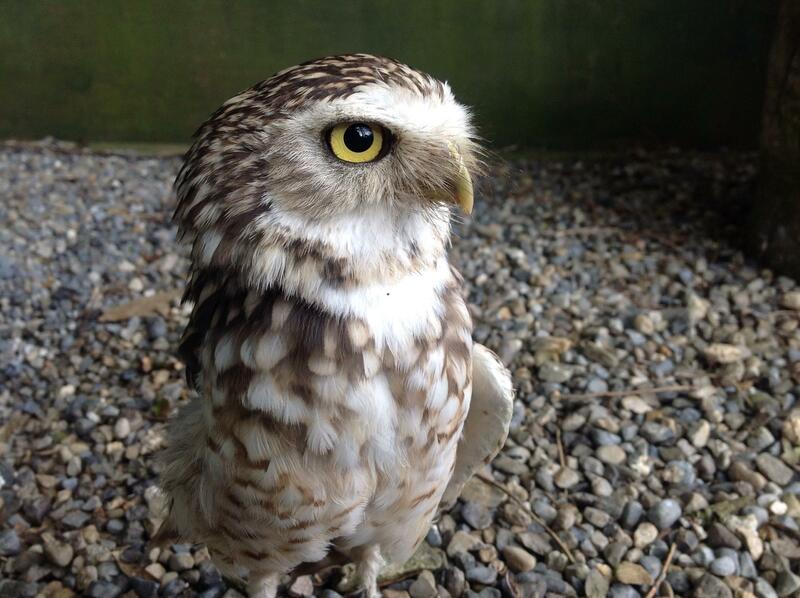 It is home to a variety of birds of prey used for falconry. 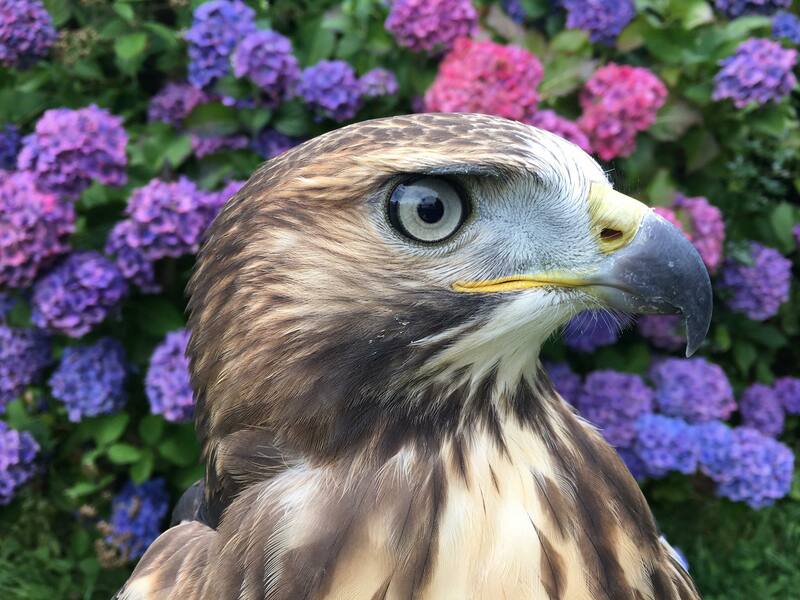 Woodenbridge and its environs boast a long tradition in the pursuit of country sports and pastimes, so it is only fitting that falconry, one of the oldest of field sports, now flourishes in this most beautiful countryside. 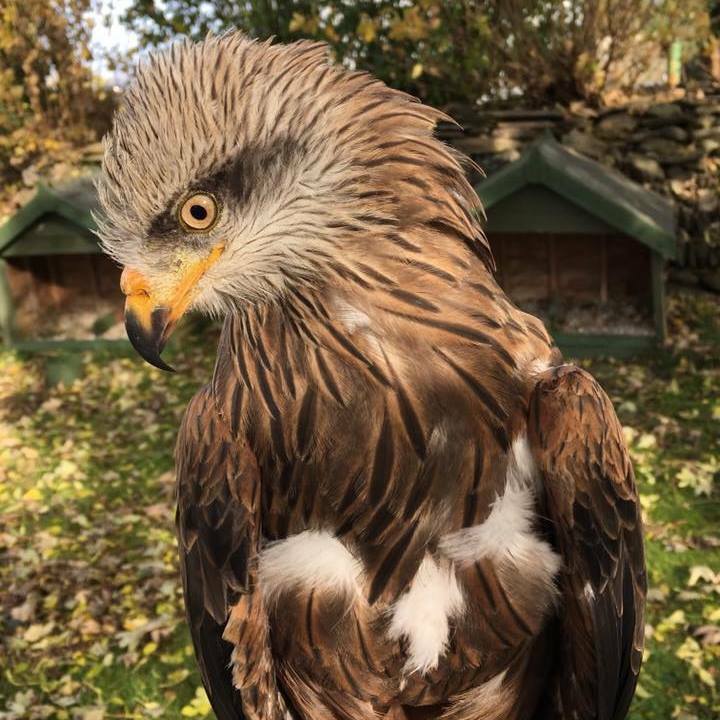 Apart from the active practice of falconry, we offer an important educational and photographic facility where our visitors can experience these magnificent birds up close and intimate, and have the opportunity to handle a trained hawk and enjoy the thrill of seeing it flying free and returning to your gloved fist. Experience the thrill of watching this most ancient of country sports come alive in the glorious surroundings of the Wicklow Hills. 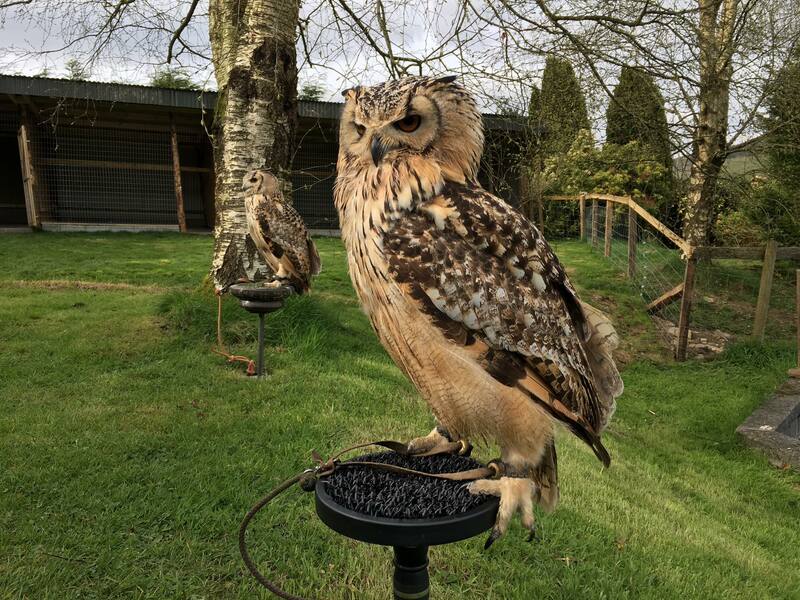 At Falconry Ireland our focus is to keep the methods and practice of the oldest of field sports alive and to practice the art of Falconry in the traditional manner. These are the directions for finding us from Woodenbridge (Woodenbridge Hotel). By clicking on the map you will be taken directly to our location on Google maps. The destination point, as shown by the marker on the map, is a white farmhouse.